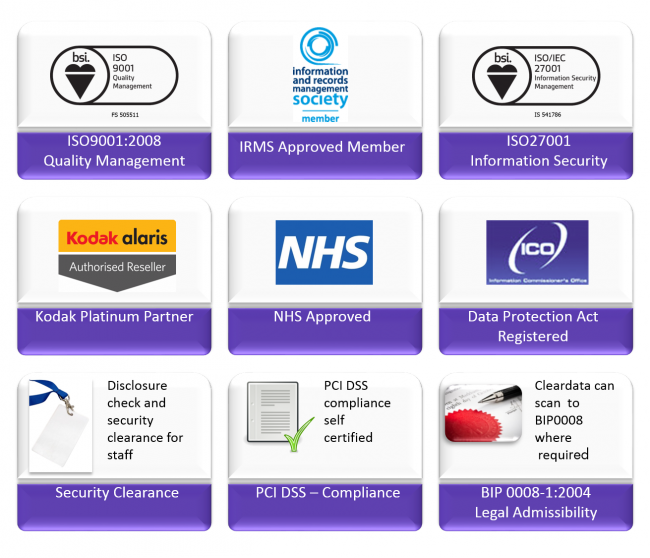 Cleardata's document scanning,storage and document management team has worked hard to achieve the highest standards of security and quality management systems. 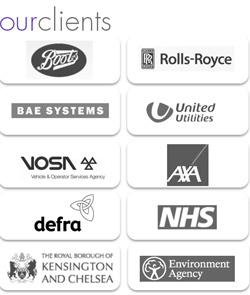 We aim to meet the latest compliance standards required for handling public sector, local authority, NHS, blue chip companies and financial records management requirements. The company has a team of staff responsible for meeting compliance standards and will be happy to arrange a visit to premises to meet your audit and document management requirements. 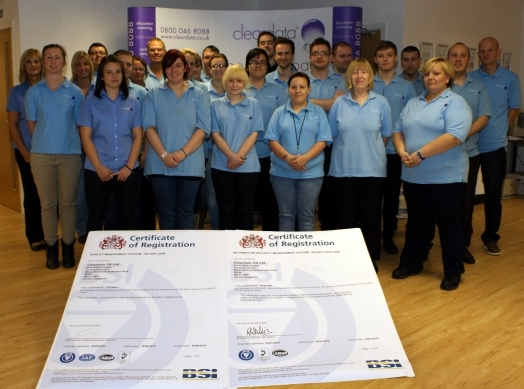 Our processes are anually audited for BSI's accreditation requirements. For further information please call 0800 046 8081 and speak to one of our advisors.